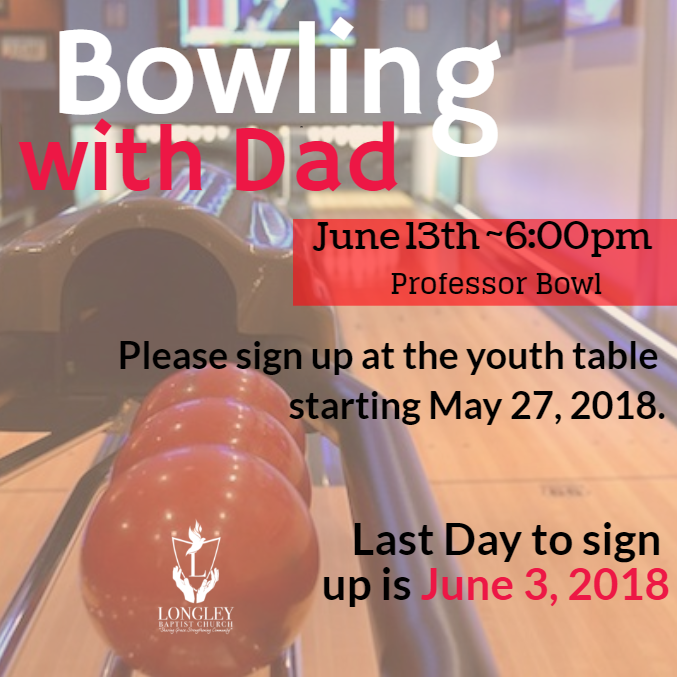 Please sign up at the youth table starting Sunday May 20, 2018. If you have any questions, please see any youth director. Last day to sign up will be June 3, 2018.